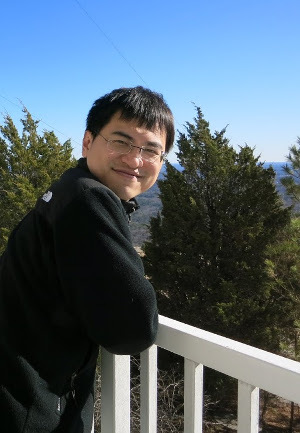 Po-Hao Chen (Howard Chen) is a musculoskeletal radiologist and the Associate Imaging Informatics Officer at the Cleveland Clinic Main Campus. He is also the director of the CC Imaging Data Science Center and chairs the Imaging Institute's AI Advisory Council. Dr. Chen received his MD and MBA from Harvard University in 2012. After finishing his diagnostic and nuclear radiology residency, he underwent fellowship training in clinical imaging informatics and musculoskeletal radiology, all at the Hospital of the University of Pennsylvania. He was a finalist in an innovation challenge sponsored by UPenn, and some of his prior projects were supported by Microsoft Research and some by the Microsoft BizSpark program. 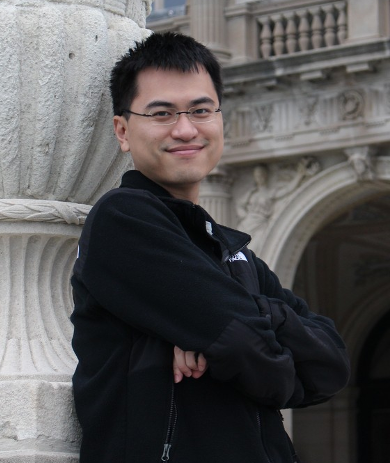 He has published in imaging informatics, machine learning, and radiology process improvement. You can find his profile on Twitter, LinkedIn, Google+, or follow the blog Figure Stuff Out. 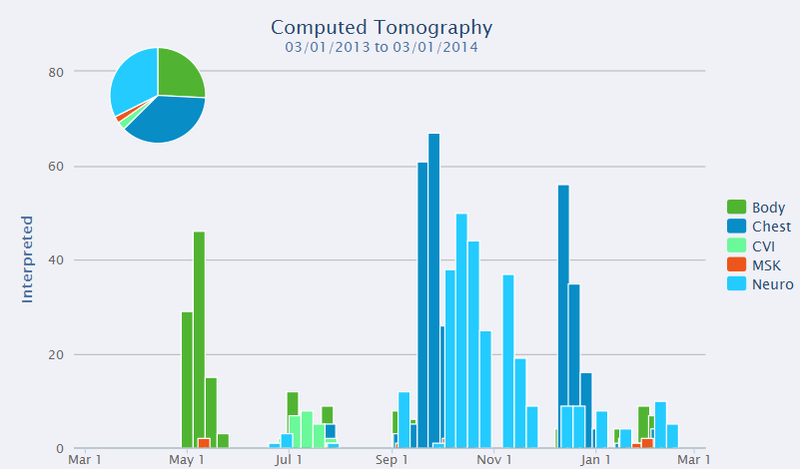 He is also the creator of Radiology Data Quest, a data science blog focused on radiology. Howard enjoys imaging informatics, healthcare innovation, and good comfort food. The content of this website and his blog are of Howard's personal opinion and does not represent the view of the Cleveland Clinic. 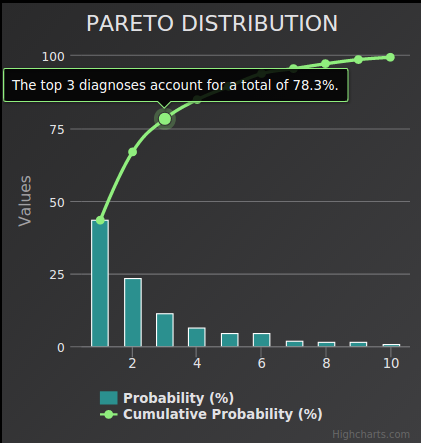 Plug-and-play Bayesian "artificial intelligence" for diagnostic support and education, with real-time update of differential diagnoses. Contributed to Bayes net research leading to additional oral presentations at ASNR, ACR, and SIIM. 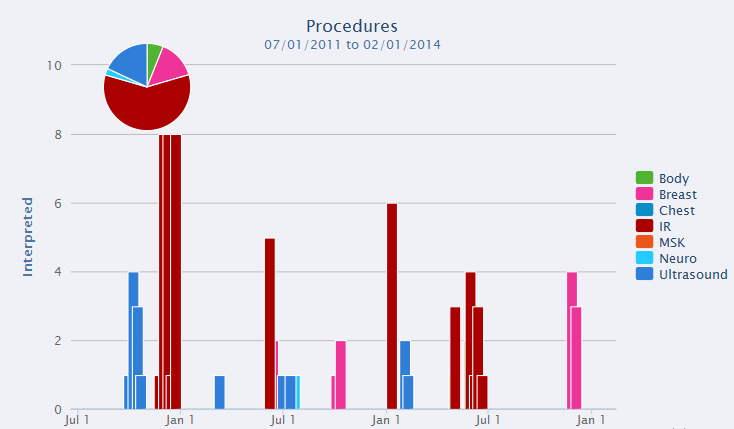 Program Director: Curate resident performance dashboards. Identify great calls. Recognize underperformers. 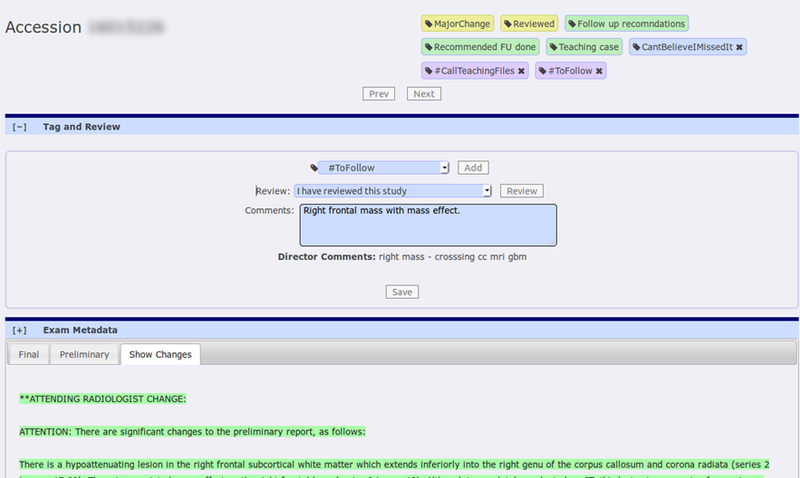 2 peer-reviewed manuscripts on usability and on statistical analysis of attending variability. RSNA oral presentations on analytics and approach to crowd-sourcing teaching files. Winner of the 2014 Open Source Leadership Award at SIIM. Not a commercial product. Trains perception of normal versus abnormal features. 2 oral presentations at the RSNA conference. Peer-reviewed manuscript showing improved trainee ability to perceive abnormality after one 20-minute session. 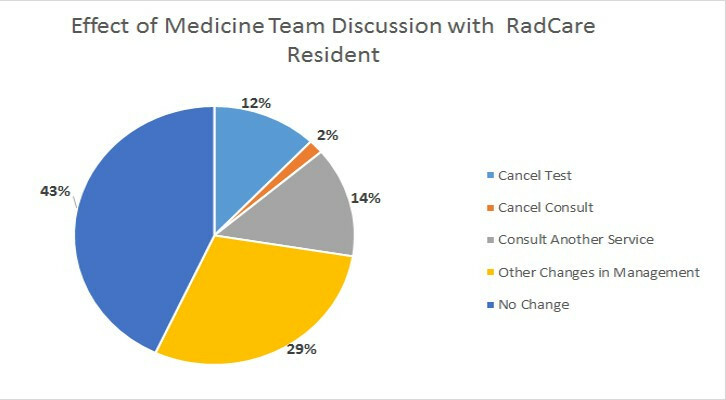 Created in-person consultation service for radiology residents to integrate with general medicine teams as part of normal radiology rotation. 43% of all consultations led to a change in immediate clinical management decisions. 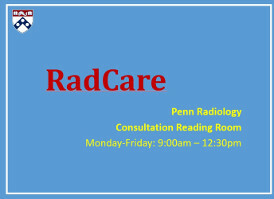 Radiology residents were shown to be no less productive while on consultation compared to in reading room. 2017 AUR Research Scholars award for oral presentation. 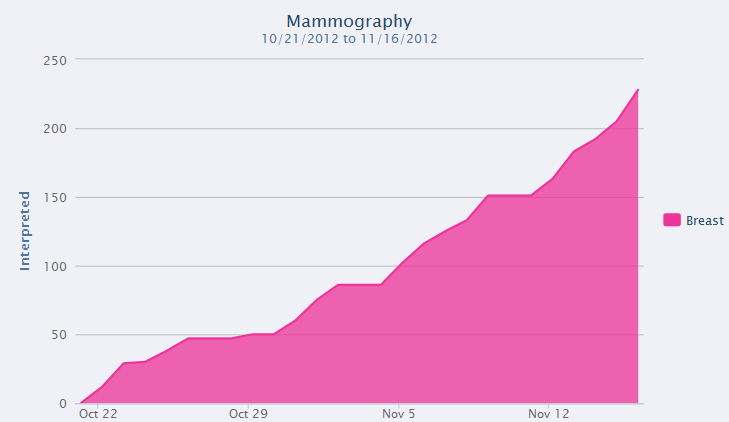 Created 9400 manually curated reports using structured reporting system "Code Oncology." Studied the effect of NLP techniques (filter-based feature selection, N-gram tokenization, stop-word removal, word stemming, and tokenization models such as TF-IDF) on classification accuracy. Compared performance of multiple machine learning algorithms on predictive accuracy. Developed new techniques for probabilistic modeling of epigenetic relationships between miRNA, mRNA, and DNA polymorphism using differences between patient samples to bypass need for a priori data annotation. Predictions validated by biochemical bench analysis. Technique utilized in manuscripts published Science, Cell, Molecular Cell, and BMC Genomics. Chen PH, Scanlon MH. Teaching Radiology Trainees from the Perspective of a Millennial. 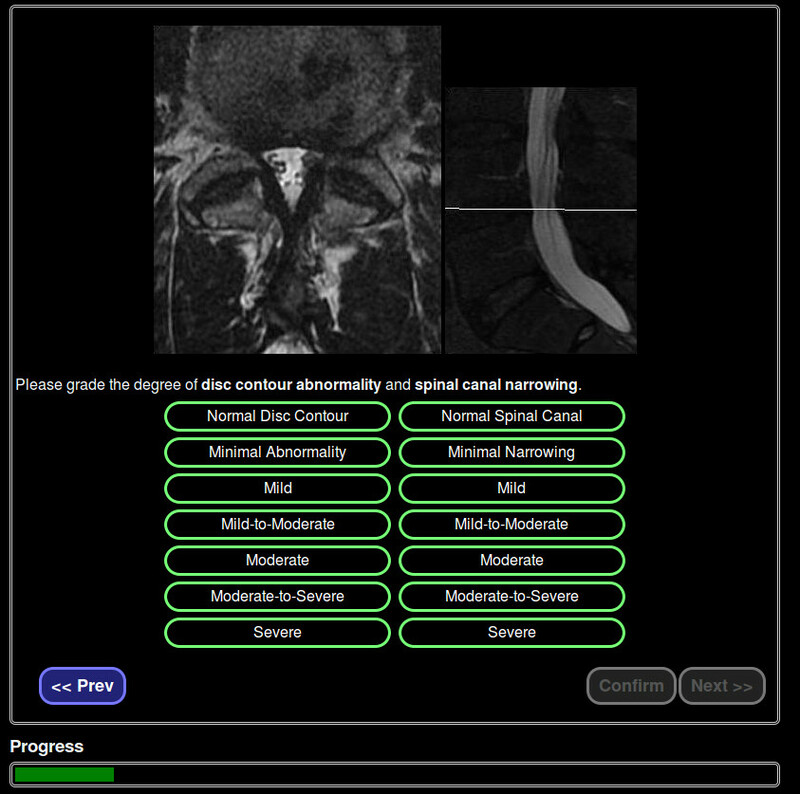 Academic Radiology. 2018 Jun;25(6):794-800. Chen PH, Cross N. IoT in Radiology: Using Raspberry Pi to Automatically Log Telephone Calls in the Reading Room. Journal of Digital Imaging. 2018 Jun;31(3):371-8. Deitte LA, Chen PH, Scanlon MH, Heitkamp DE, Davis LP, Urban S, et al. Twenty-four-Seven In-house Faculty and Resident Education. Journal of the American College of Radiology. 2018 Jan;15(1):90a. Chen PH, Mankoff DA, Sebro RA. Clinical overview of the current state and future applications of positron emission tomography in bone and soft tissue sarcoma. 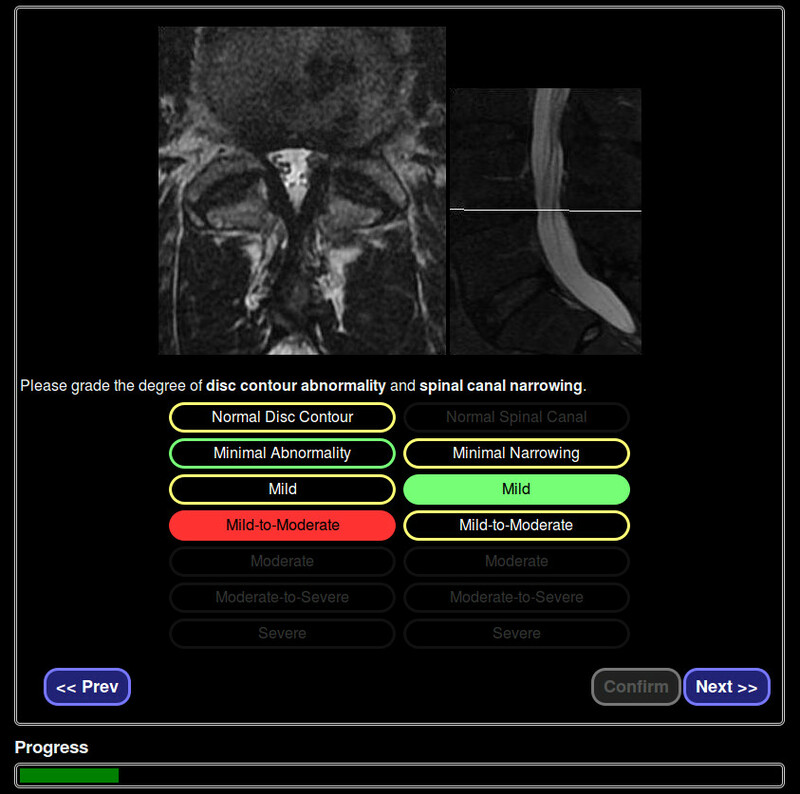 Clinical and Translational Imaging. 2017 Aug;5(4):34358. Chen PH, Roth H, Galperin-Aizenberg M, Ruutiainen A, Gefter W, Cook TS. Improving abnormality detection on chest radiography using game-like reinforcement mechanics. 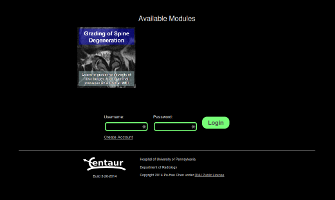 Academic Radiology. 2017 Nov;24(11):142835. 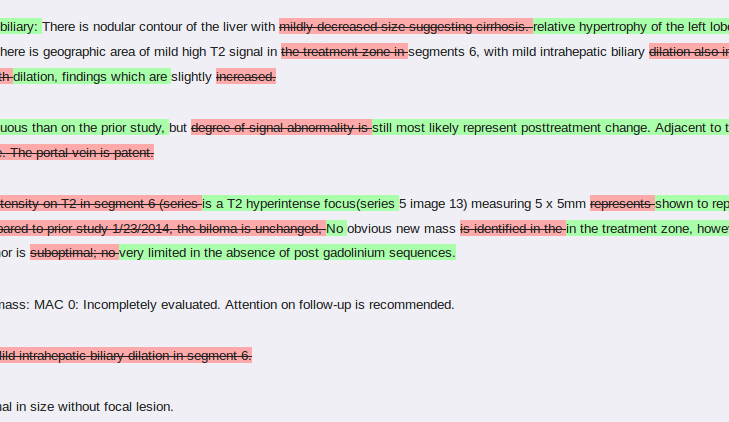 Wildenberg JC, Chen PH, Scanlon MH, Cook TS. 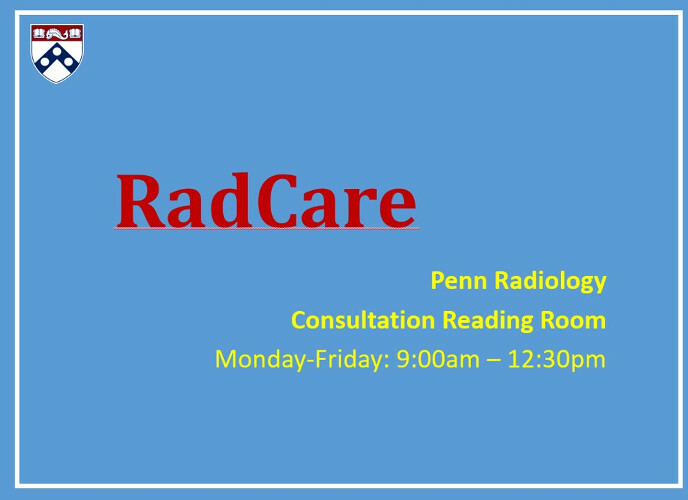 Attending Radiologist Variability and Its Effect on Radiology Resident Discrepancy Rates. Academic Radiology. 2017 Jun;24(6):6949. Chen PH, Botzolakis E., Mohan S., Bryan R.N., Cook T. Feasibility of streamlining an interactive Bayesian-based diagnostic support tool designed for clinical practice. In: Zhang J, Cook TS, editors. 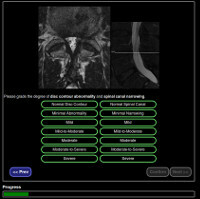 Proc SPIE Medical Imaging. 2016. p. 97890C. Chen PH, Loehfelm TW, Kamer AP, Lemmon AB, Cook TS, Kohli MD. 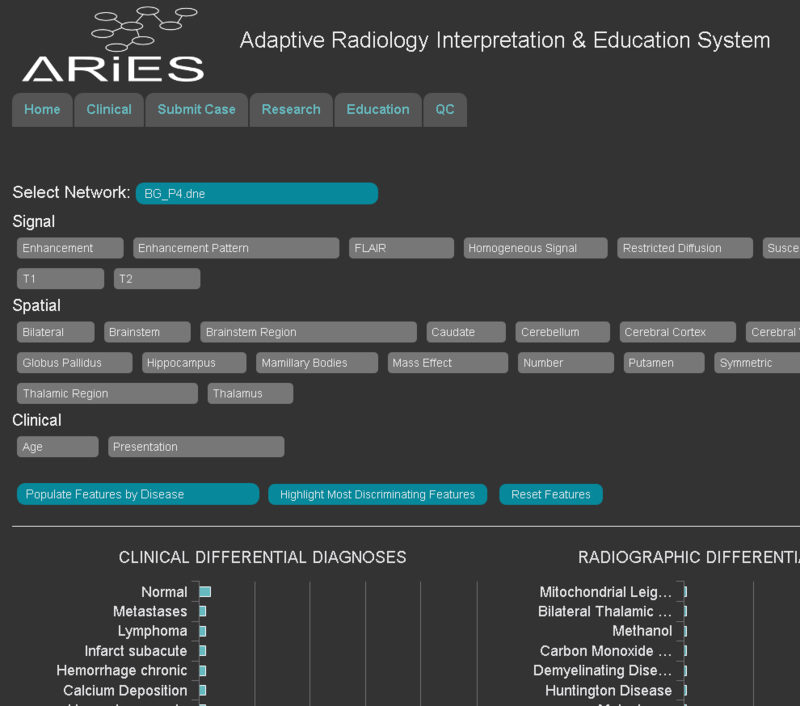 Toward Data-Driven Radiology Education - Early Experience Building Multi-Institutional Academic Trainee Interpretation Log Database (MATILDA). Journal of Digital Imaging. 2016 Mar. Chen PH, Chen YJ, Cook TS. 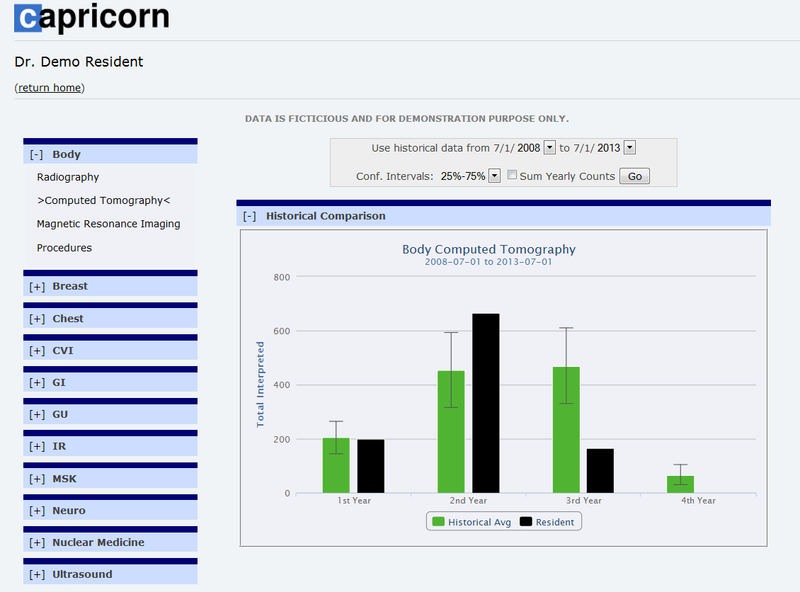 Capricorn - A Web-Based Automatic Case Log and Volume Analytics for Diagnostic Radiology Residents. 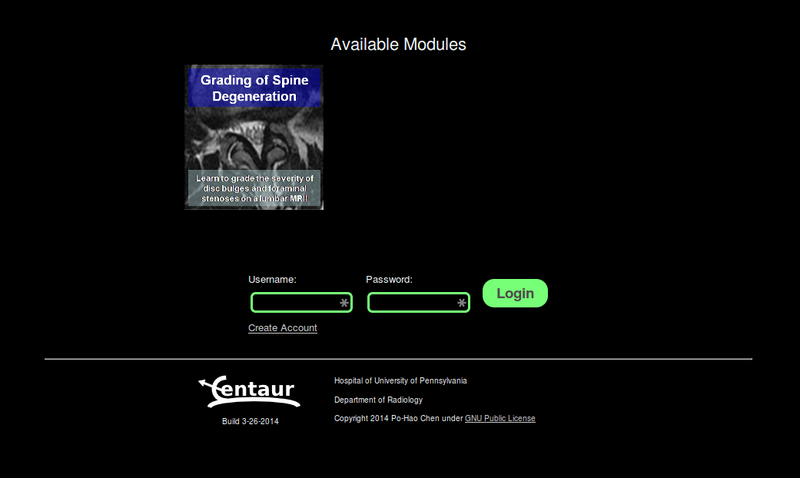 Academic Radiology. 2015 Oct;22(10):1242-51. Traeger LL, Volkening JD, Moffett H, Gallant JR, Chen PH, Novina CD, et al. Unique patterns of transcript and miRNA expression in the South American strong voltage electric eel (Electrophorus electricus). BMC Genomics. 2015;16:243. Gallant J, Traeger L, Volkening J, Moffett H, Chen PH, Novina C, et al. Genomic basis for the convergent evolution of electric organs. Science. 2014 Jun 27;344(6191):1522-5. Chen PH, Slanetz PJ. Incremental clinical value of ultrasound in men with mammographically confirmed gynecomastia. European Journal of Radiology. 2014 Jan;83(1):123-9. Kung JW, Slanetz PJ, Chen PH, Lee KS, Donohoe K, Eisenberg RL. Resident and Attending Physician Attitudes Regarding an Audience Response System. Journal of the American College of Radiology. 2012 Nov;9(11):828-31. Chen PH, Ghosh ET, Slanetz PJ, Eisenberg RL. 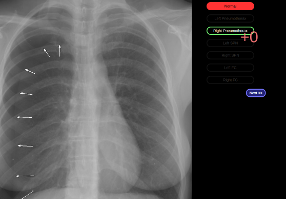 Segmental breast calcifications. American Journal of Roentgenology. 2012 Nov;199(5):W532-542.